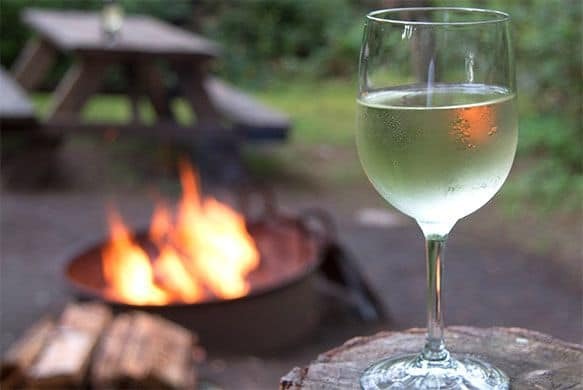 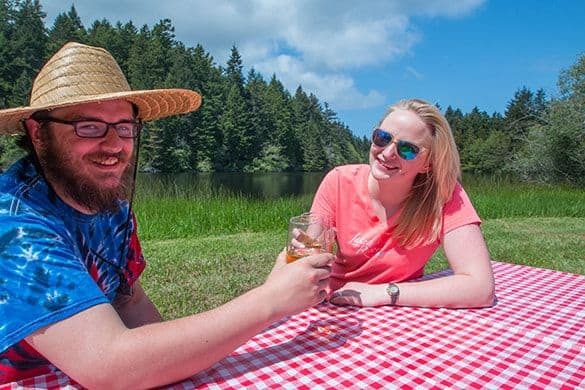 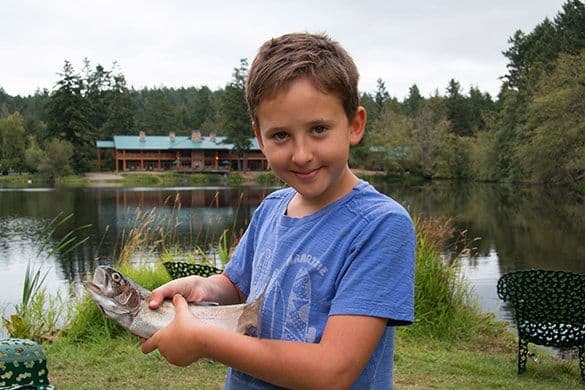 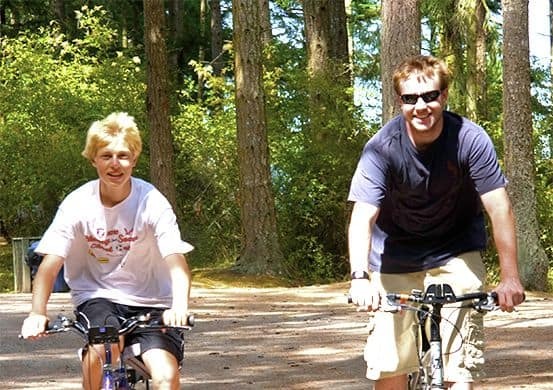 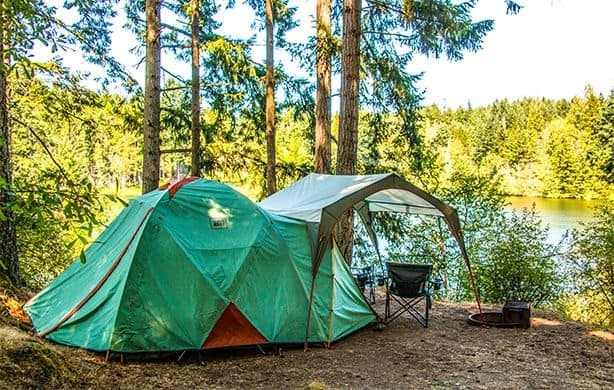 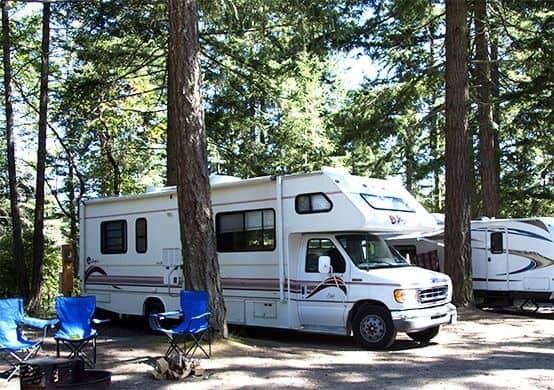 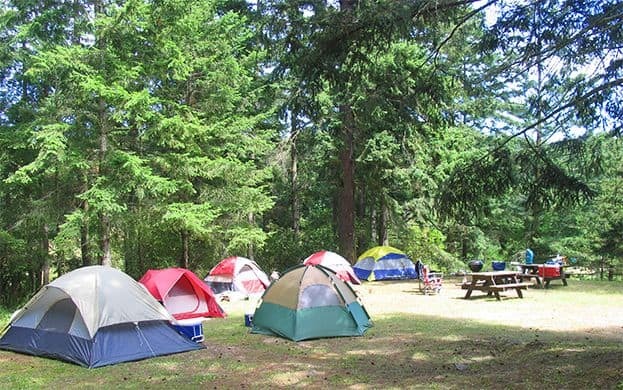 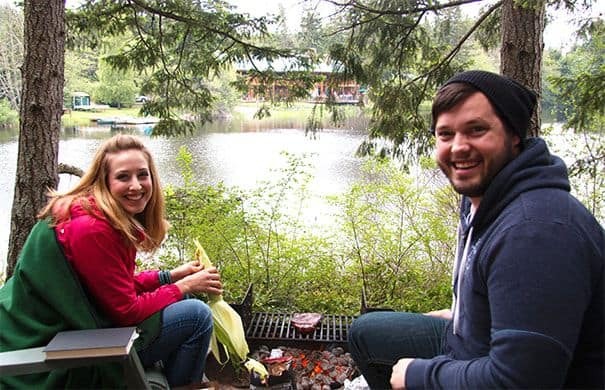 Lakedale’s campground is set in the midst of 82 acres of San Juan Island’s natural beauty. 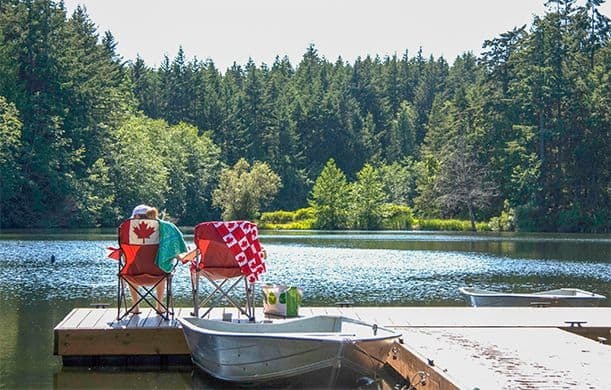 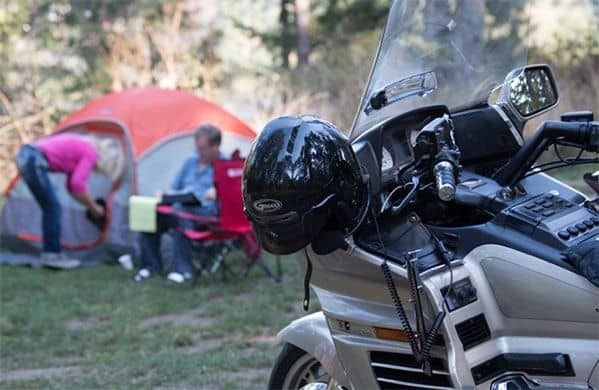 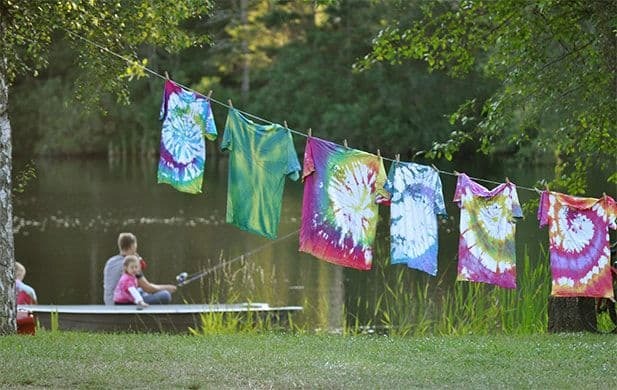 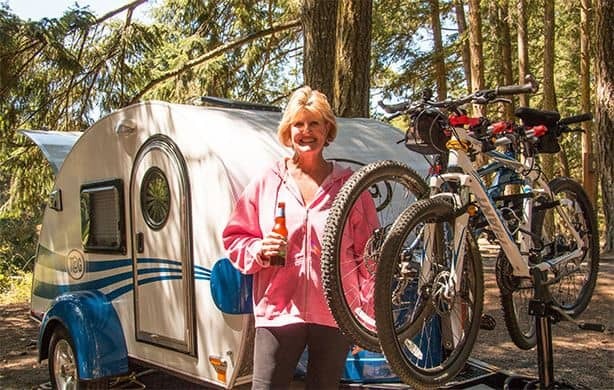 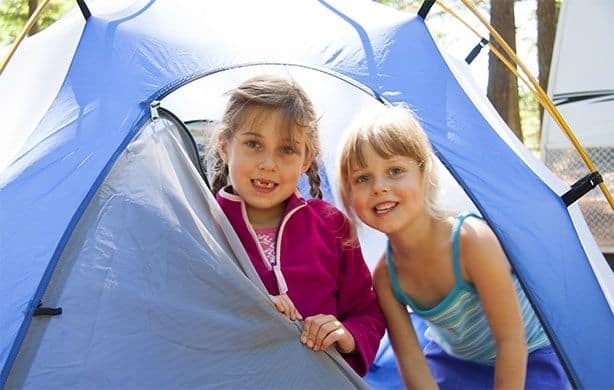 There are camping options to accommodate every taste, including lakeside campsites, family campsites, small hike- or bike-in campsites, and RV sites. 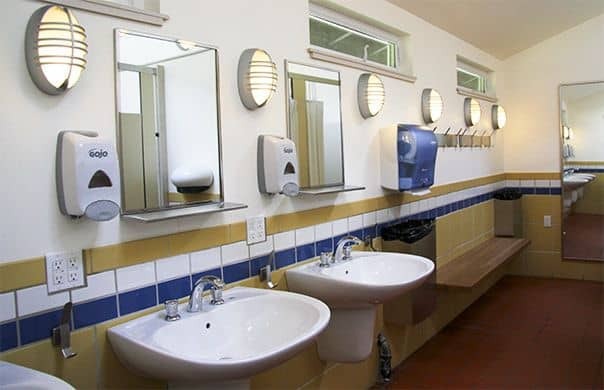 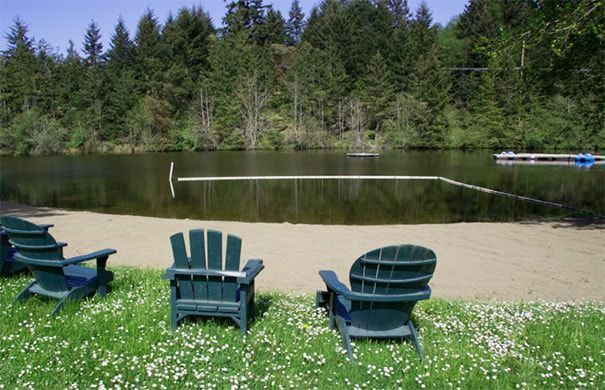 The campground also includes three swimming areas, boat and canoe rentals, and fishing from our stocked lakes. 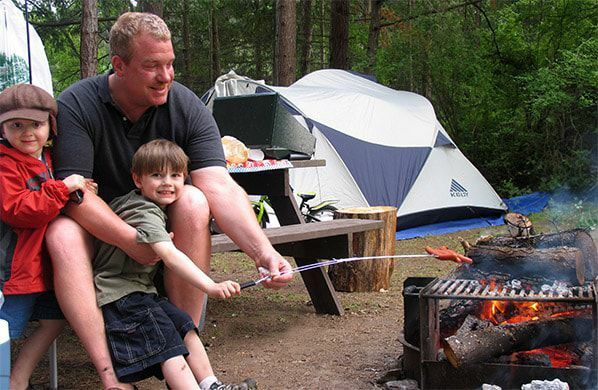 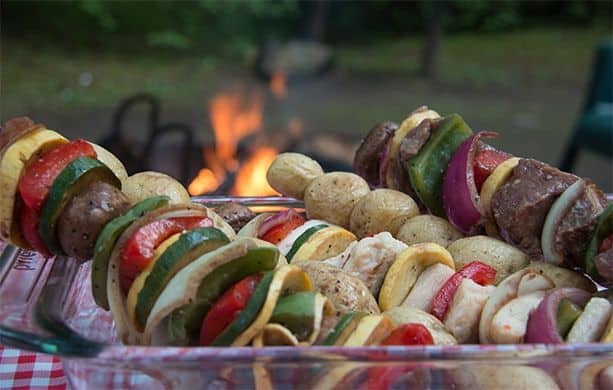 Learn more about Lakedale’s campground or make a reservation.